This week we discover four new saints that Pope Francis recently canonized — four religious sisters — perfect for the Year of Consecrated Life! 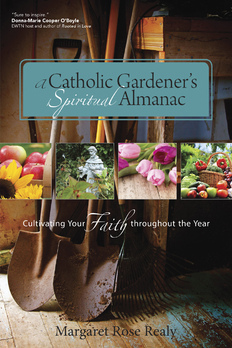 Plus author and blogger and master gardener Margaret Rose Realy helps us bring faith to the garden, and much more! Find more information about Margaret Rose Realy’s other books and her speaking topics, go here. Send your comments to Pat Gohn at amongwomenpodcast@me.com, or to the Among Women podcast facebook page. Or find @PatGohn or @among_women on Twitter.